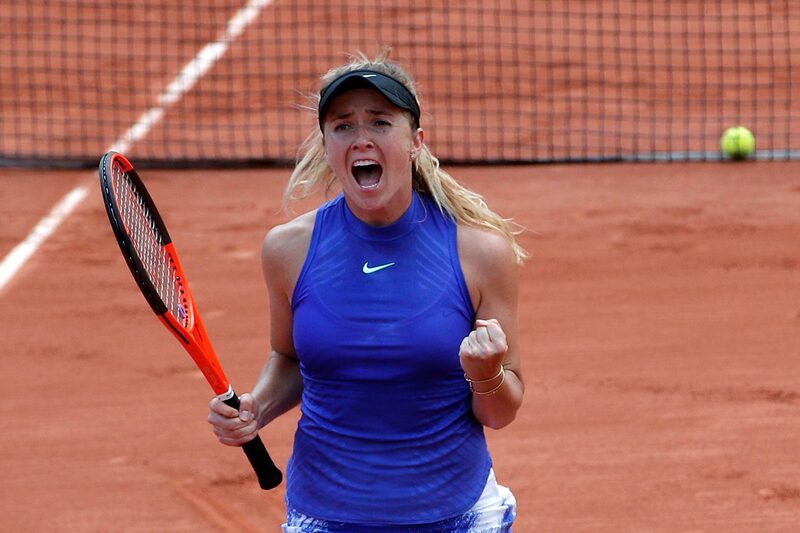 She began the clay-court season by capturing her third title of the year in İstanbul. 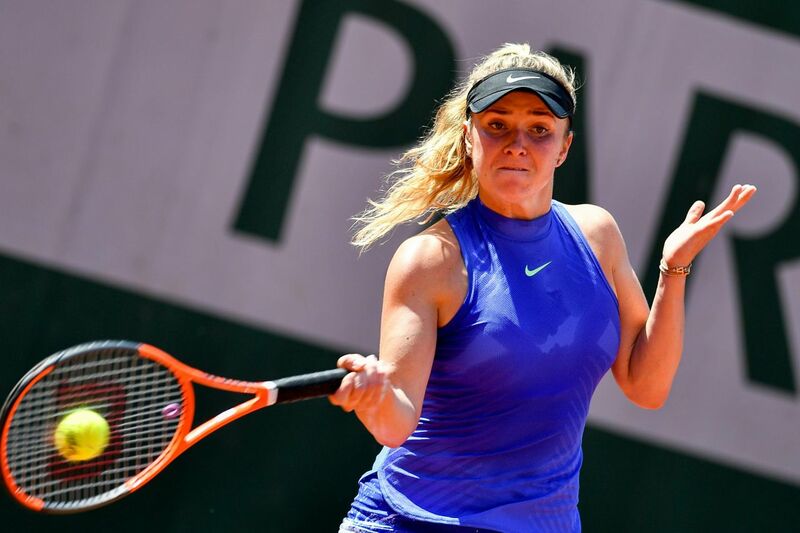 Rebounding from a disappointing loss to Zheng Saisai in the first round of Madrid, Svitolina then proceeded to reach her second Premier-5-level final of the year, and fourth overall, in Rome. 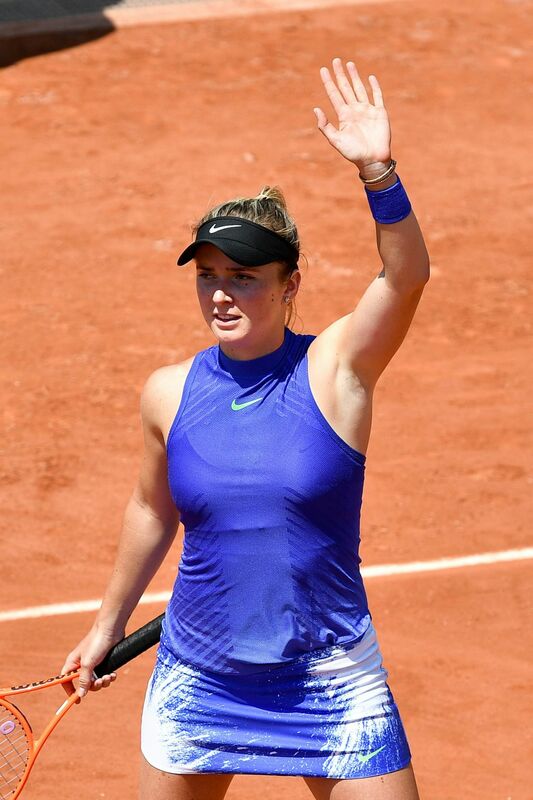 After defeating two top-5 players en route in Karolína Plíšková and Garbiñe Muguruza, she faced off against Simona Halep, whom she defeated in three sets to claim the title. 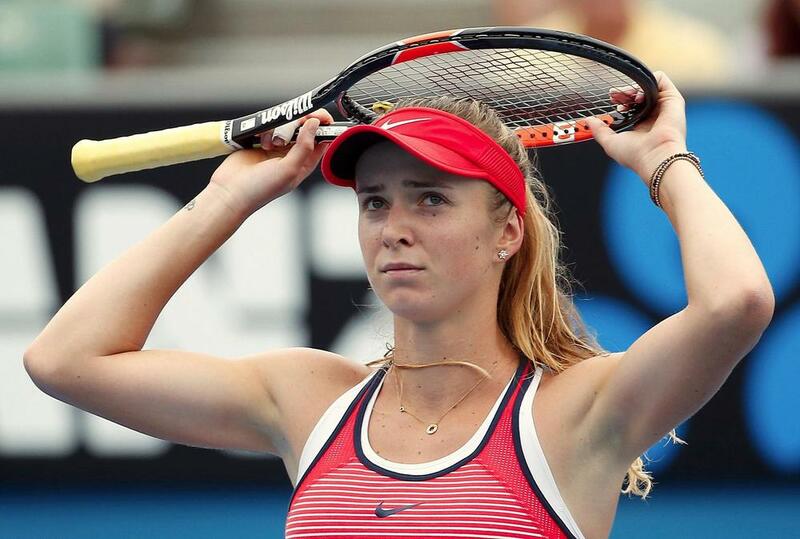 The win propelled her to a career high of No. 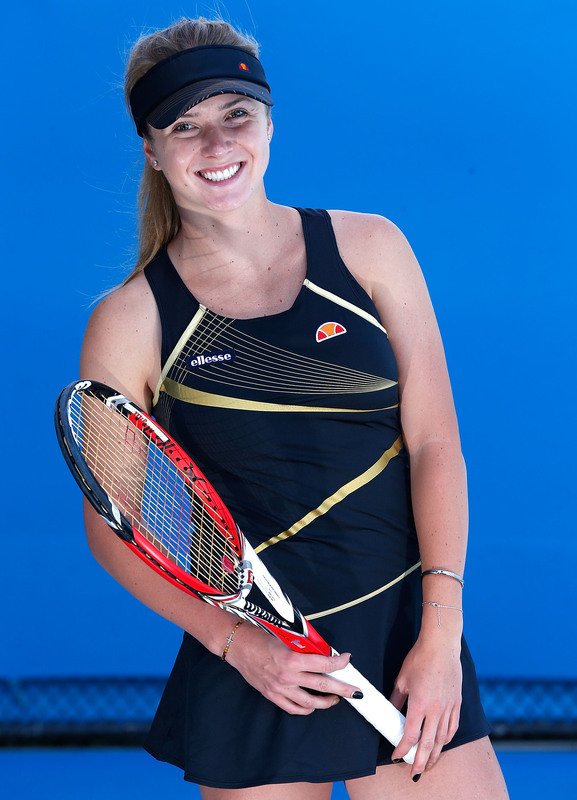 6 in the singles rankings, as well as to the top spot in the Race to Singapore. 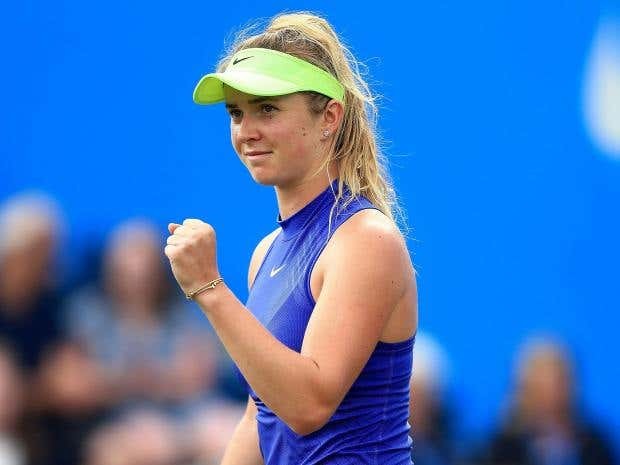 She then started her campaign at the French Open as one of the favourites to win the tournament. 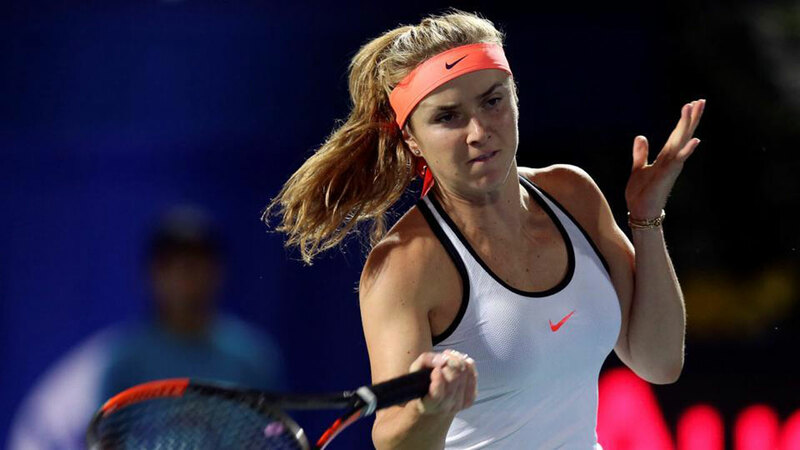 Svitolina progressed through her first three matches with relative ease, defeating Yaroslava Shvedova, Tsvetana Pironkova and Magda Linette respectively. 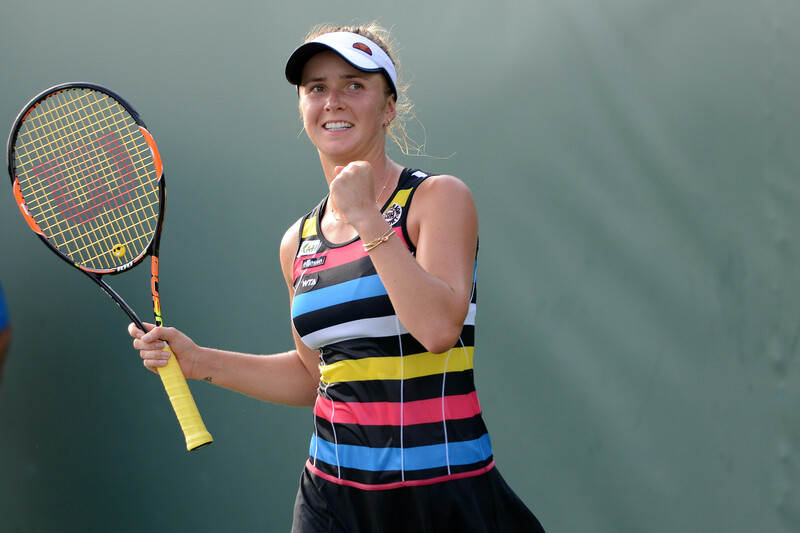 Svitolina then overcame qualifier Petra Martić in a tight three set encounter to advance to her second Major quarterfinal. 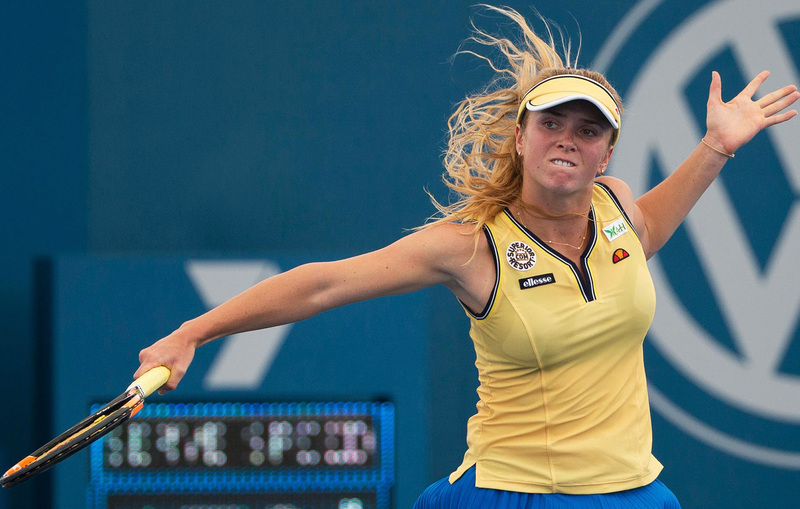 She faced Simona Halep in a rematch of the Italian Open final. 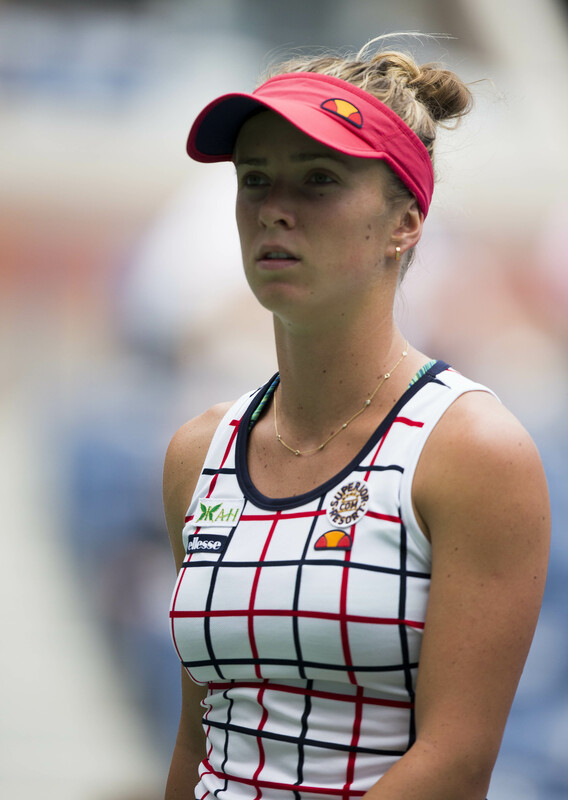 Svitolina led by a set and 5–1 and held a match point against the 2014 finalist, but lost in three sets (the third set at love).